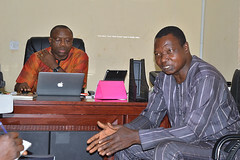 society about the job creation programmes under the S.M.A.R.T agenda of the Okowa Administration. 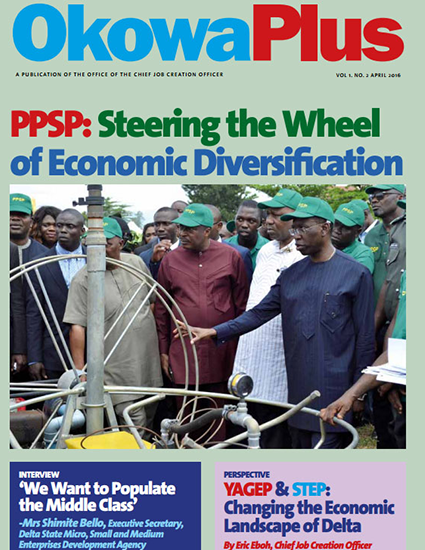 The significance of the Newsletter series in publicizing the job creation strategies, activities and achievements of the administration has become self-revealing as shown by the continuing demand for the maiden edition. 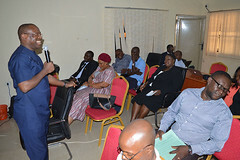 resulting from the noticeable signs of transparency, genuineness, credibility and targeting accuracy in programme implementation. The major theme of this edition is the PPSP, an agricultural value chain intervention package designed for existing smallholder farmers. 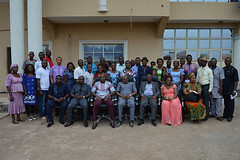 It is aimed at enhancing farm outputs, enterprise productivity and market linkages along the commodity value chains towards creating job and wealth. 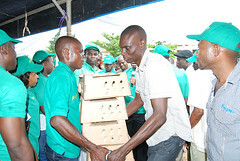 Under the PPSP roll-out, the Office of the Chief Job Creation Officer delivered subsidized productivity-increasing inputs and technologies such as tractors and implements, planting materials, livestock starter stocks, fertilizers, feeds and processing equipment as well as Good Agricultural Practices (GAP) for cassava, fishery, poultry, piggery and vegetables. 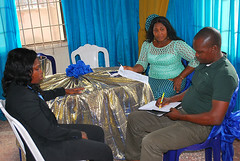 The support packages have started yielding desired fruits as shown by some attestations in this edition. 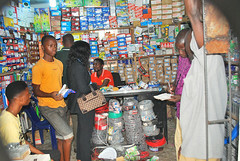 Other topics and issues featured in this edition of the Newsletter include progress in the implementation of STEP and YAGEP as well as activities and achievements of the Delta State Micro, Small and Medium Enterprises Development Agency’s microcredit programme for farmers, processors, traders, artisans, microenterprises, women and youths. story of job and wealth creation under the S.M.A.R.T agenda. Happy reading.